Connecting you to decision-makers who drive business forward. 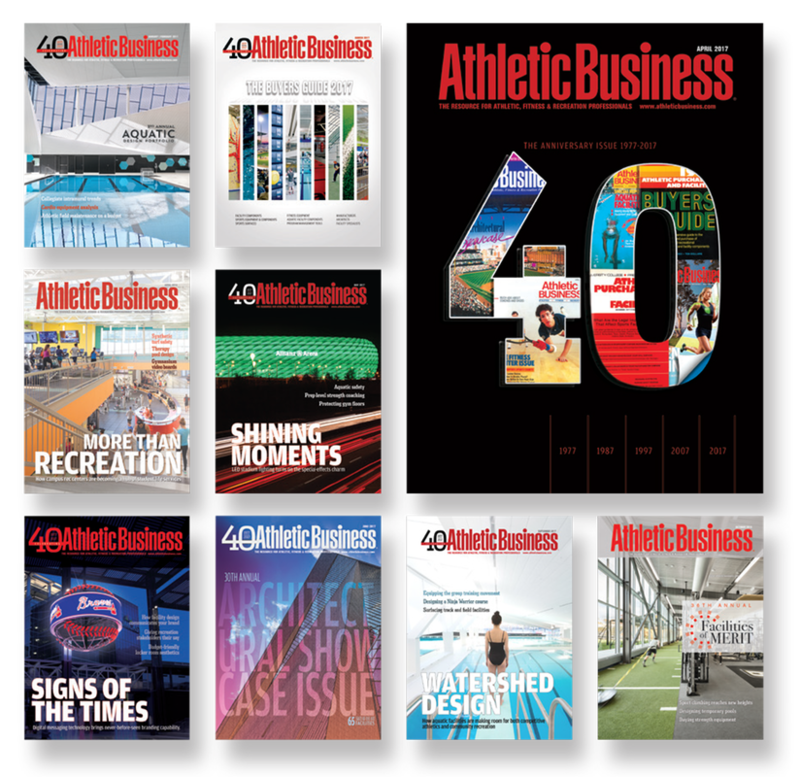 The November/December issue of Athletic Business is where we bring together the best of our magazine and pair it with our annual event, AB Show. 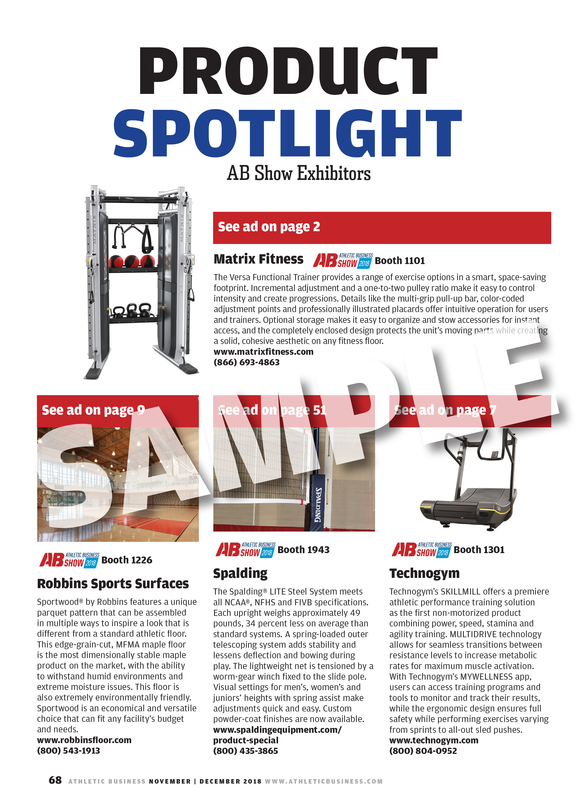 This special issue will highlight everything the athletic, fitness and recreation industry can expect to see at AB Show while also calling attention to exhibiting companies, new products and the latest trends we expect to see at the event. 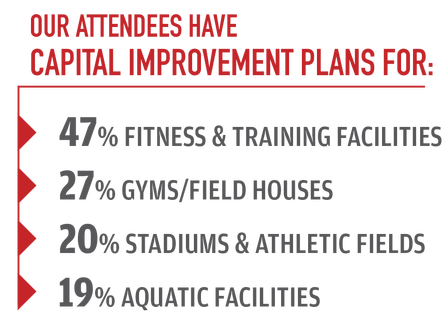 In addition, special editorial coverage will highlight exclusive content focused on military fitness, practice facilities, football stadiums and emerging industry leaders. 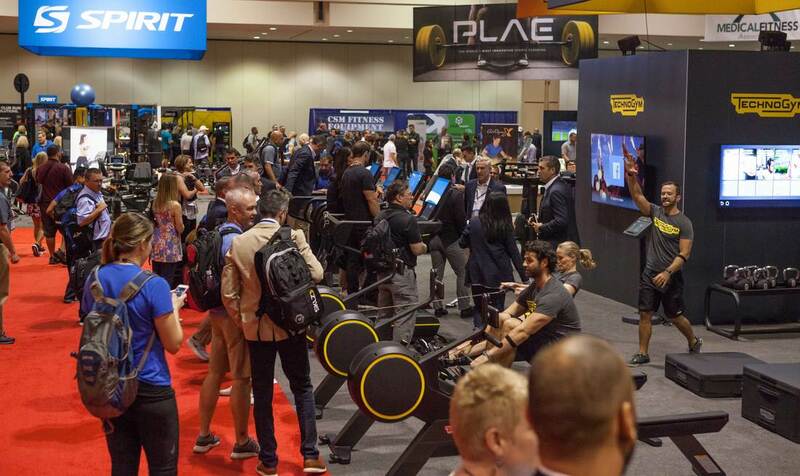 Athletic Business reaches 40,000 qualified athletic, fitness and recreation professionals with each issue, 1 million+ online visitors annually and thousands of industry buyers at AB Show. 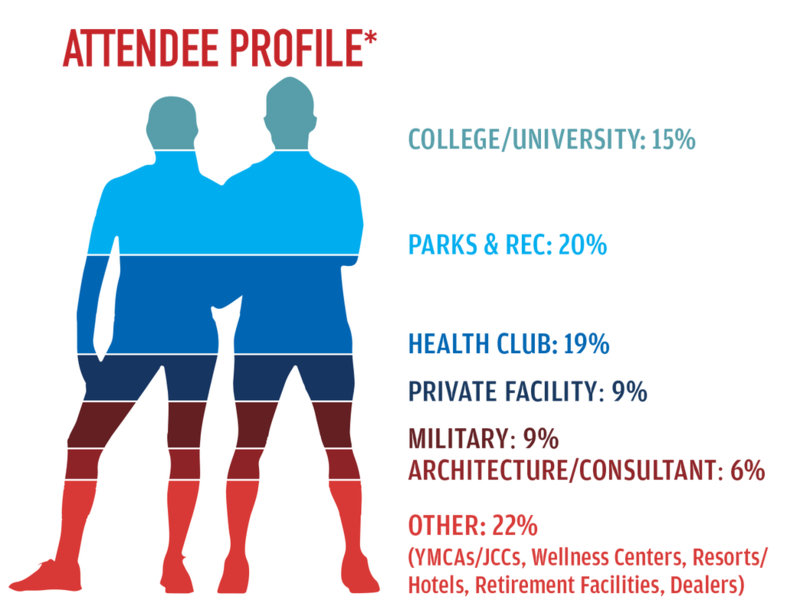 Plus, exclusively for the Nov/Dec issue, additional print circulation will expend to all AB Show and NFHS attendees. 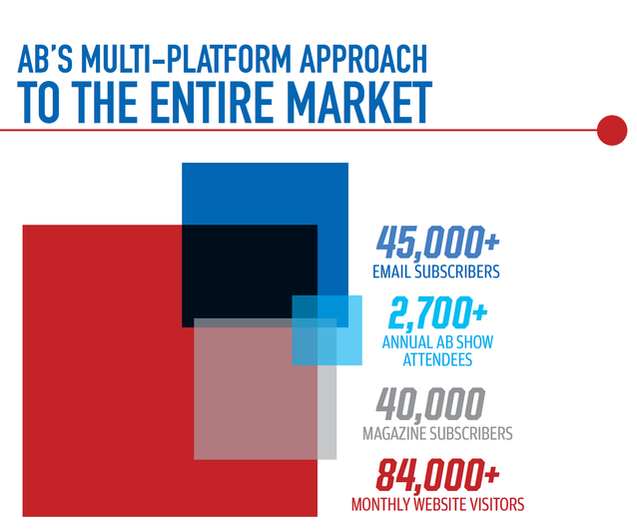 Be sure your brand is included in this industry must-have issue and secure your ad space today – ad close is 10/1! 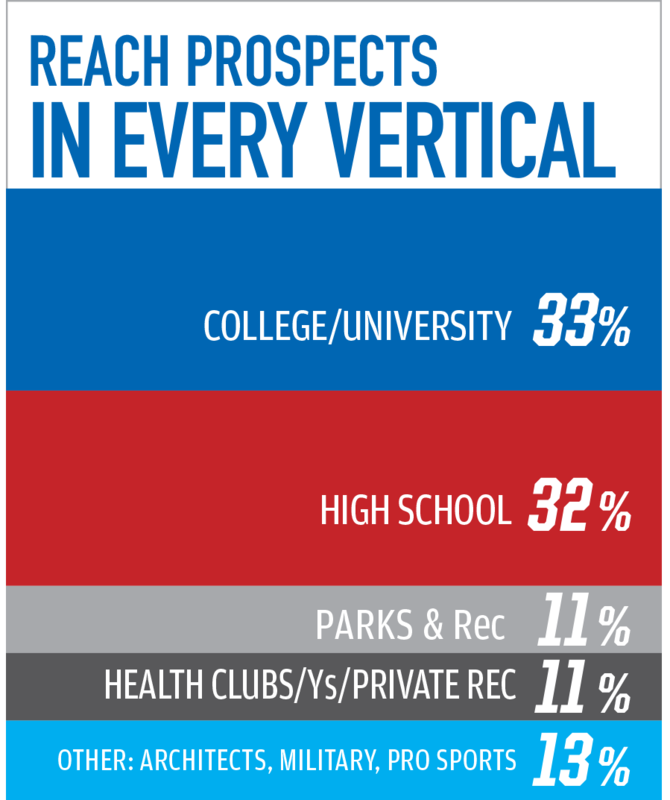 Exclusive opportunity for Nov/Dec print advertisers of Athletic Business. Editorial coverage for the product of your choice.